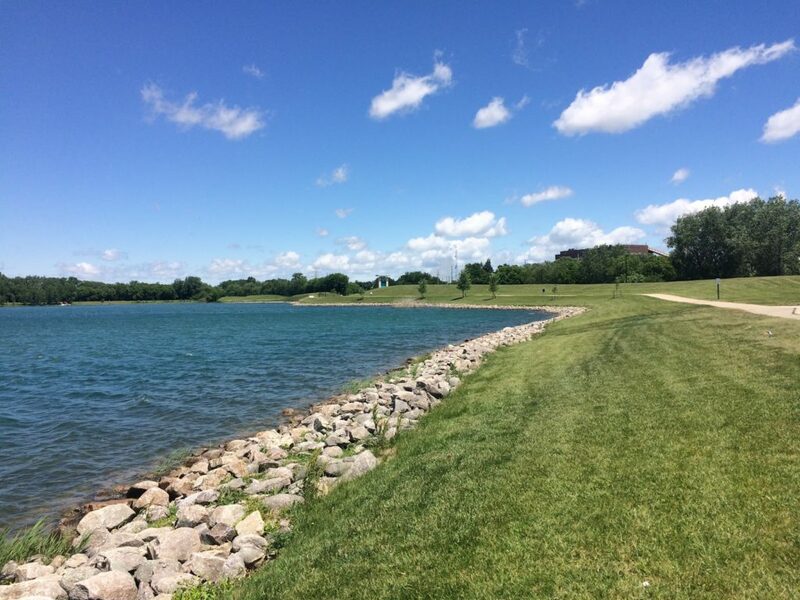 The Largest Municipal Recreation Facility in America, located on the shores of Lake Andrea in Prairie Springs Park, Pleasant Prairie. With a combined 302,000 square feet, this impressive facility houses a 50 meter Olympic-size pool, Water Park, fitness center, athletic field house, suspended track, and two NHL sized ice rinks. 12th IDBF Club Crew World Championships, which will be held in France in 2020. 2. 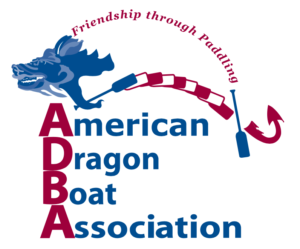 Crews are required to submit to the ADBA Secretary (secretary@americandragonboat.org) a roster of bona fide club members no later than June 1, 2019. Exceptions will only be given to new paddlers who have not competed with another dragon boat club in the last twelve months. Berths will be awarded to ADBA crews based on their awarding points to both 200m and 500m races. 4 points for first place, 2 points for second place, and 1 point for 3rd place. The ADBA Championship Races will use abridged IDBF rules of racing. Please note that the IDBF rules regarding gender composition in a mixed boat have recently changed! In addition, if you fall short in either gender, you will compete with 19 paddlers, 18 paddlers, etc. Senior Class – Races will be held for mixed, women’s and open. – Senior A – 40th or later birthday falls in the year of competition (2020). – Senior B – 50th or later birthday falls in the year of competition (2020). – Senior C – 60th or later birthday falls in the year of competition (2020). Junior Class – Races will be held for mixed, women’s and open. – Junior U18 – 13th to 17th birthday falls in the year of competition (2020). – Junior U16 – 13th to 15th birthday falls in the year of competition (2020). – U24 – 13th to 23rd birthday falls in the year of competition (2020). in the boat. A drummer may be male or female. Premier Women – Paddlers, drummer and steersperson must all be women (head2tail). Premier Open – Any combination of paddlers irrespective of gender count or age. Breast Cancer Survivor (BCS) – Paddlers, drummer and steersperson must be survivors inclusive of males and females. ADBA Champions, will be awarded the ADBA berth (provided that the team/club is a regional member (2019) in their respective division to represent USDBF at CCWC in France in 2020. ADBA Champions are required to declare their intention (accept/decline) to utilize the berth for CCWC by September 1, 2019. In the event that the ADBA Championship team from any given racing class elects not to use their earned berth, the ADBA will offer the berth to the second place team in that racing class. Teams are expected to adhere to the rules of racing as well as to the requirements specified above in order to qualify for the ADBA Regional Championships. Any violations such as having an unregistered paddler on a racing roster will result in a disqualification. currently TEAM USA Senior C Coach & Program Director. This one-day Pan Am Training Camp is designed to provide dragon boat athletes from all skill levels with a technical base from which to develop stroke efficiencies. Pat and his staff of World Champions use a proven formula to teach “connection to the water”. The one day camp program includes 3 on-water training sessions, technical video review, and one to one dockside instruction. This is the only time Pan Am will be running a camp in the Kenosha region in 2019. Don’t miss it!